If you are looking for a new place to enjoy burgers, tacos, burritos, and whole lot more, go to Piazza Elesia in Talamban and eat at Buddies. 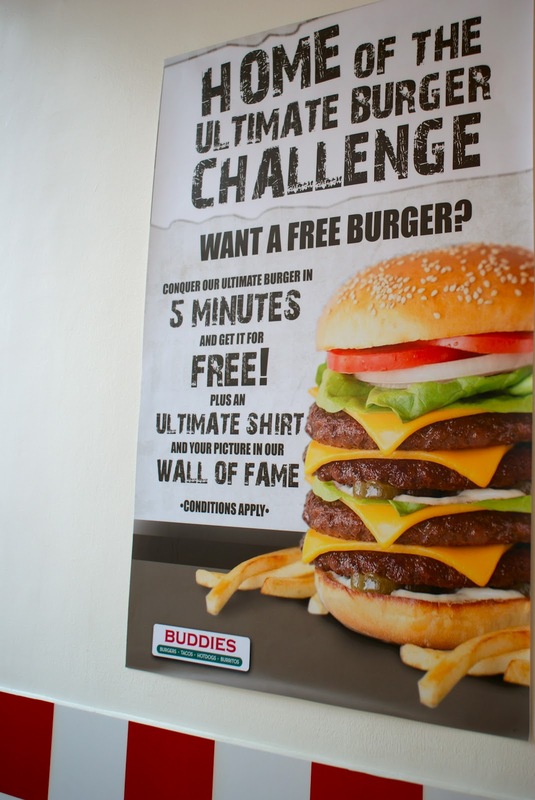 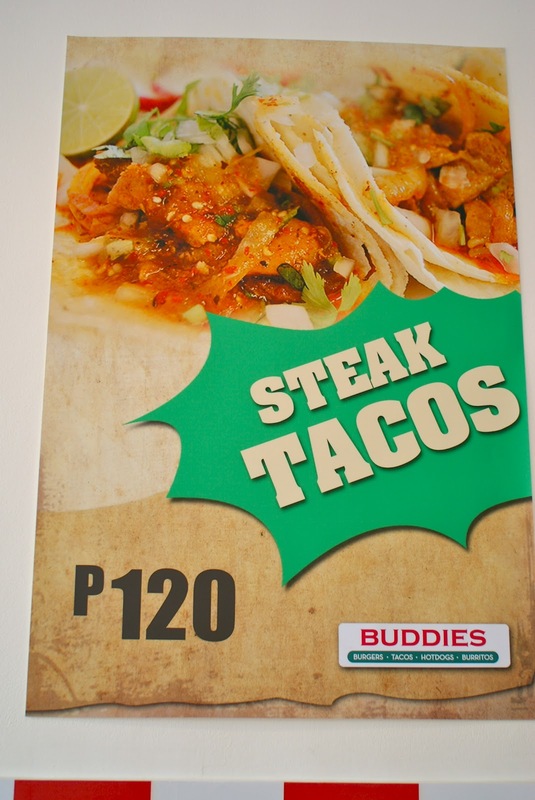 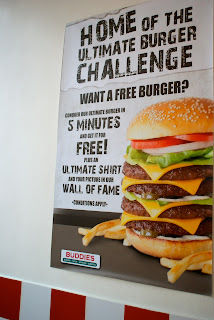 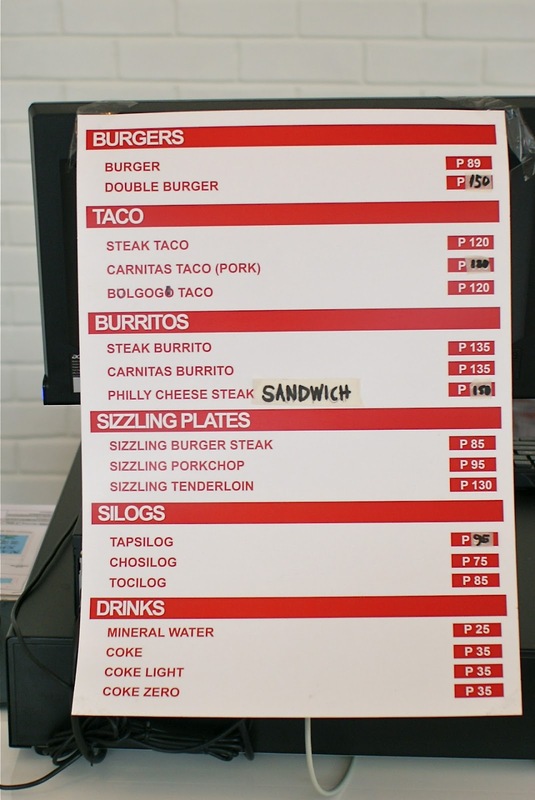 Buddies is a newly opened fast food joint that specializes in Burgers, Tacos, and Burritos. 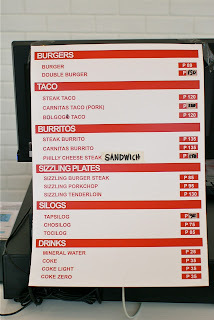 Here are some of the pictures taken during the first few days after its opening.